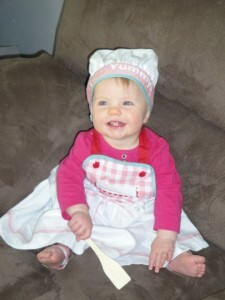 In the world of FPIES and food allergies in general, cooking and preparing meals can be a daunting task at times. Because of your child’s diet and related limitations, you may need to prepare many items from scratch and oftentimes with a dash of creativity. From no foods to first foods, from snacks to complete meals, the resources below can help you to navigate your child’s path to the kitchen table. 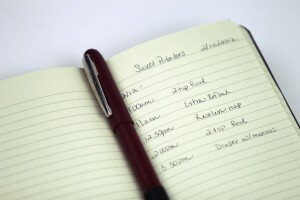 As you begin your journey, a Food Journal can be a helpful guide in determining what food(s) are best tolerated by your child. You may wish to create your own or to utilize one of the templates on this site. No matter what format works best for your family’s needs, the essential elements are typically the same– it must be easy to read, easy to use, and easy to track patterns in relation to your child’s response to foods. Adhering to these elements can help you to really maximize the functionality of this tool. A food journal is a resource that can in turn be shared with your child’s dietitian and specialists as an additional tool to help them learn about your child and potentially how to better customize his or her treatment plan. Walking through the grocery aisles can be daunting. Looking for safe foods and reading ingredient labels is not only a potentially time consuming process, but it can be very frustrating figuring out what the allergen warnings and ingredient names can mean. Explore the Label Reading Tutorial for help! It can be very rewarding to see the positive effects of a safe diet for your little one, but oftentimes grocery costs for special diets can really add up. The FPIES Foundation is here to help– watch the presentation above to learn new ways to potentially cut costs! 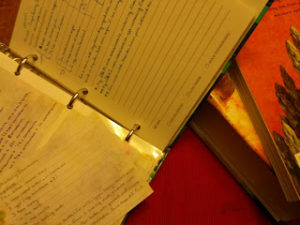 Like a food journal, a cooking notebook can be an essential tool in living with FPIES. A cooking notebook is a journal for charting your cooking experiences, including original recipes, lists of safe ingredients to cook with, and any educational tools to help hone your skills. Print or pin the tools above for your notebook today! Experiencing a period of gut rest and a food free elemental diet? The fun does not have to end when the fridge closes! Check out some fun and fresh ideas for Food-Free Festivities! Write an article, about 500 words or less, featuring a special tip, an allergy-friendly cookbook review, and/or an original recipe and submit it to us via contact@thefpiesfoundation.org. Upon approval, recipes will be published on our website recipe section and your article will be featured here on The FPIES Foundation’s blog. For more information and submission guidelines, contact a.lefew@thefpiesfoundation.org today! Once you are ready to turn on the oven and break out the mixing bowls, finding recipes to suit your child’s diet may prove a bit tricky. You will find some resources above to post on the fridge as you sort through cookbooks, potentially enabling you to make the recipes work for your child’s diet and developmental needs. For those little ones just starting out with foods, some parents find that making homemade baby food is not only cost-effective, but also can provide an already limited diet with a greater range of options. 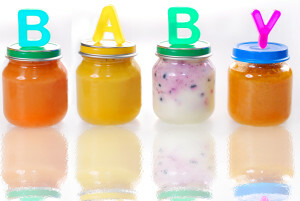 Store-bought baby food tends to include only specific fruits and vegetables, but homemade baby food is only limited to what can be found at the local grocery store or farmer’s market. When dealing with the potential for limited foods, food aversions, and typical pickiness that may come with age and stage, there is a need to keep feeding as fun and fresh as possible. For age-specific tips and tricks for cooking for children with food allergies, check out our top ten helpful hints in the resource list above! For additional tips and tricks about cooking and nutrition, visit our youtube page today! Do the common triggers cause reactions in all children who have been diagnosed with FPIES? There are a number of foods that are known to trigger an FPIES reaction. Milk, soy, rice and oats are the most common triggers. However, there typically are only one or two triggers for any given child. Overall approximately half of children with FPIES will have more than one food trigger. About half of children who have reactions to milk, will also react to soy. Similarly, if there is an FPIES reaction to a grain, there is a 50% chance to be reactive to another grain. I think my child is reacting to foods through my breast milk. Currently, there are no commercially available laboratory measures to detect your child’s reactivity to foods that you are suspicious of. 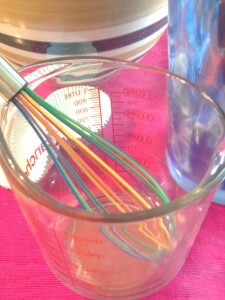 The best way to test your concern is to eliminate the suspected food from your diet and see how your child does. 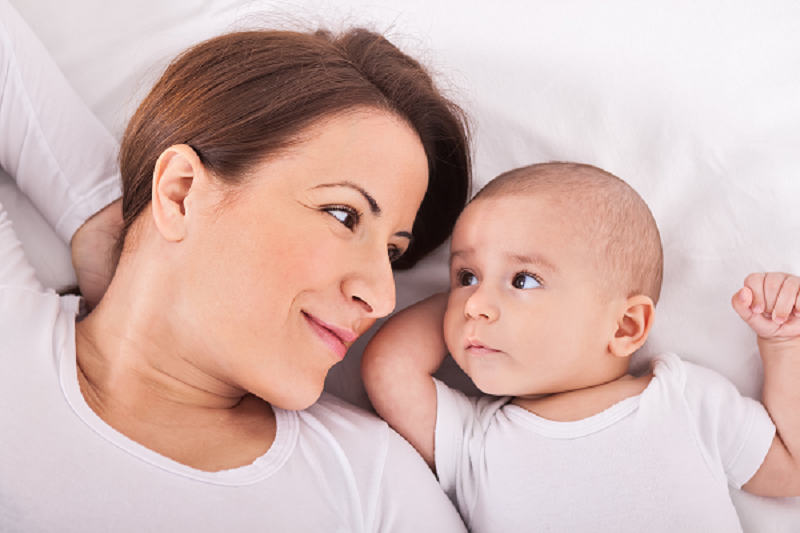 One practical tip that may help you decide whether you will try an elimination of the food is that most foods reported to be causing reactions through breast milk are proteins. It is very unlikely chemicals with small molecular weight (small size), carbohydrates (sugars), or lipids (fats) delivered through breast milk cause immune reactions in the gut.